Adapting to market needs, Multipak installed four new machines to help increase plant production capacity and target a new market for thicker paper cores. Throughout September 2011, Multipak installed a new paper core machine, two cone sleeve forming machines and a cone sleeve punching machine. Multipak, flexible paper packaging manufacturer in Jeddah, Saudi Arabia, produces paper cores for the industrial and textile sectors, as well as cone sleeves for the ice cream industry. Multipak’s new paper core machine increased production capacity by 50% and enabled the manufacturer to meet thicker paper core requirements of customers. The machine produces paper cores with higher wall thickness, reaching up to 22 mm. Thicker paper cores better absorb tension and crash force, offering improved quality. 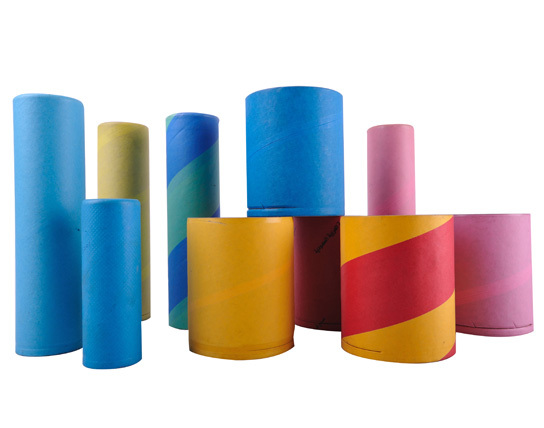 Multipak paper cores have a high level of smoothness, roundness, and surface hardness with no gaps and wrinkles and excellent winding at high speed. The flexible paper packaging manufacturer produces paper core for non-woven products, paper and tissue products, as well as stretch films, and metal and aluminum wires. Multipak’s newly-installed cone sleeve forming machines improved the plants overall productivity and increased production level by 20%. With higher production capacity, Multipak is able to meet growing customer demand in a timely manner. Furthermore, the manufacturer also added a cone sleeve punching machine. Although the added machine offers the same output as Multipak’s existing machines, it also speeds up the cone sleeve production process, thus increasing production level. Ranging in size from 110 mL to 150 mL, Multipak’s cone sleeves pack and protect waffle and sugar cones, frozen ice cream drumsticks, cornettos, and other pointed cone products. 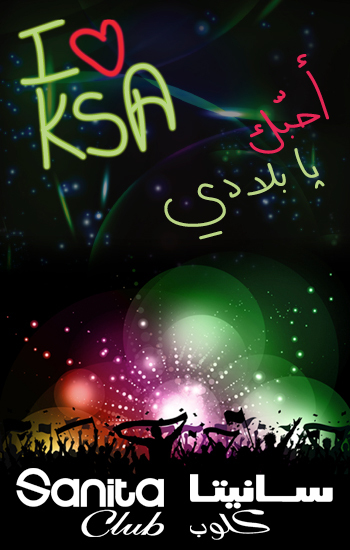 They are made of 2 layers, an aluminum outer layer and a paper inner layer. 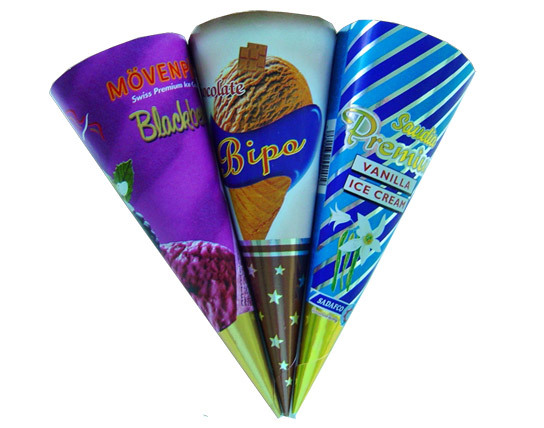 Multipak also manufactures ice lolly tubes and paper cups for ice cream. 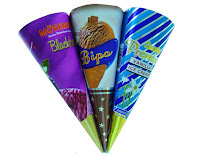 Interested parties may request more information, quotes and samples for paper cores and ice cream cone sleeves. Multipak is a Napco company and a member of INDEVCO Flexible Packaging, a division of INDEVCO Group.